Why Choose MT Harding Builders? 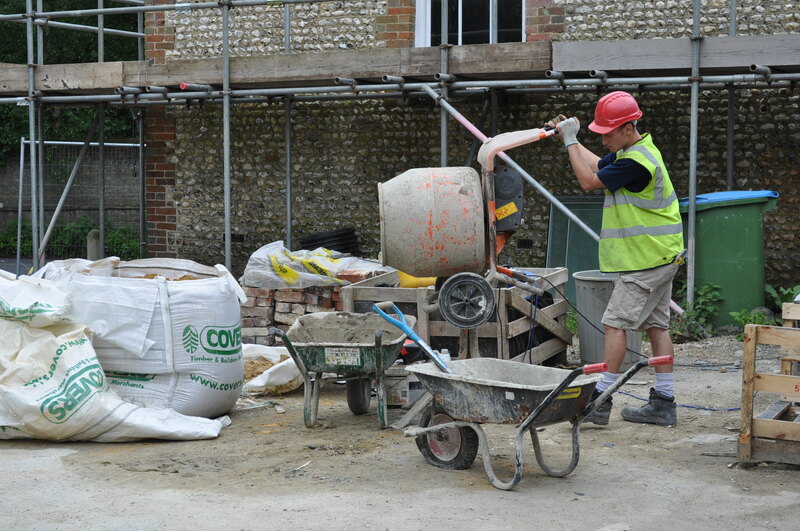 About MT Harding Builders, Chichester, West Sussex – MT Harding Building Services is a leading, complete-service construction and general building-contractor, based in Chichester, West Sussex. Over the past four decades, MT Harding builders have become renowned for delivering projects, both on time and on budget. It is a company with a solid track record of success, and one that prides itself on maintaining the very highest standards of workmanship. MT Harding Building Services works closely with all its clients, creating exciting and livable spaces that add both value and character to property. From building extensions, loft-conversions and bespoke kitchens and bathrooms, to complex period renovation, we undertake all aspects of construction. Every customer is important to us, We are only as good as our last job, that’s why we dedicate time and effort to make sure we pay attention to the small details. We know its the small things that make a finish and we take particular attention and pride to make sure our customers get the finish they deserve. Michael Harding established his Chichester-based carpentry and building company in 1979, following a successful apprenticeship with a large local building firm. Four decades later and he has built an impressive and loyal client-base and frequently undertakes both small and large contracts. He prides himself on offering all of his customers a comprehensive and tailored service. He also personally oversees all projects from start to finish, ensuring his high-standards remain consistent, no matter how big or small a project might be.